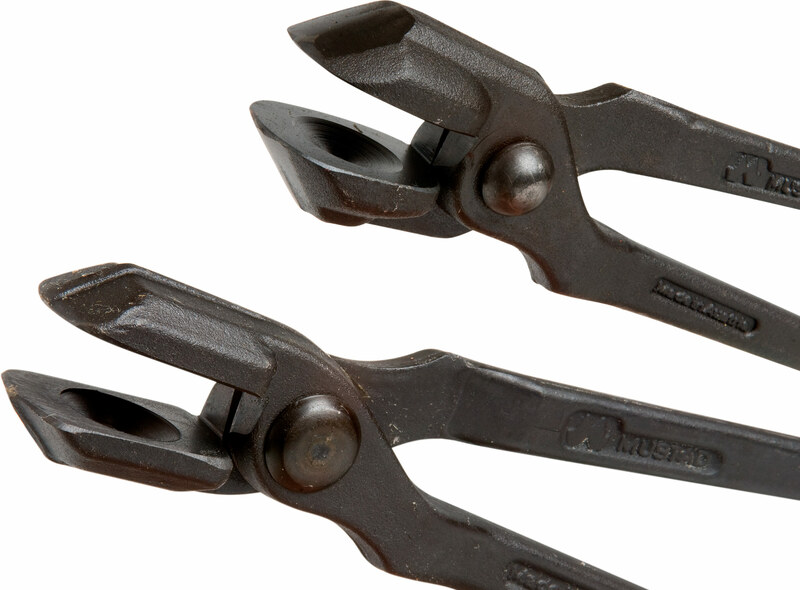 Mustad forging tongs are available in four models. These tongs are perfect for everyday use and are also popular in competitions. Their extreme heat resistance allows a long-term exertion of power when forging with higher temperatures.